Andre has embraced the romantic in an industry that is speeding towards commodification, automation, and efficiency. Since joining the peer-to-peer car-sharing platform Turo in 2011, he has changed the brand, the strategy, and moved the focus from hardware to heart. He understands that travel is more than moving from A to B, and he has recognised that the cars on Turo’s platform are valued because they are each part of a story, not just a fleet. 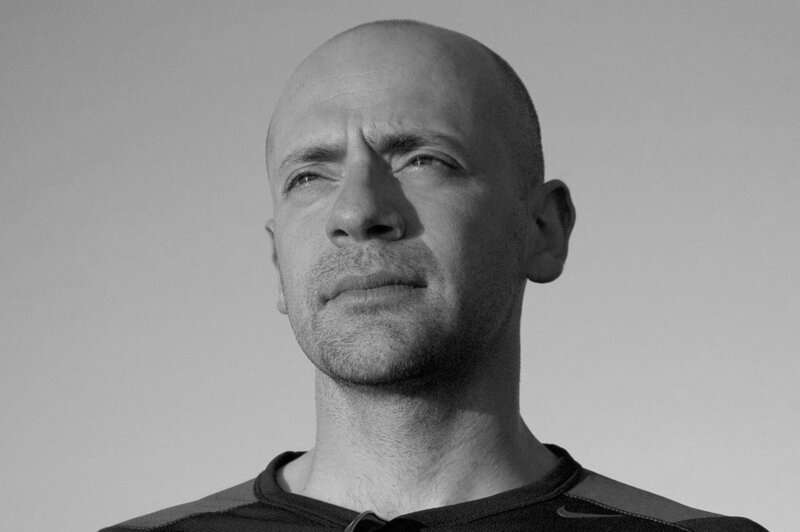 Before joining Turo, Andre was co-founder of the online comparison-shopping network iBazaar and CEO of the European auction marketplace Shopping.com, both of which were acquired by eBay in 2001 and 2005 respectively. He later held a number of roles at eBay, including senior vice president of product, where he was responsible for product management, design, and research at eBay’s global marketplace business. Prior to iBazar, he was brand manager at Procter & Gamble and a consultant at Booz Allen & Hamilton.